I'm selling my BNIB never used Sundown Audio SA-12 (dual 2ohm voicecoil). 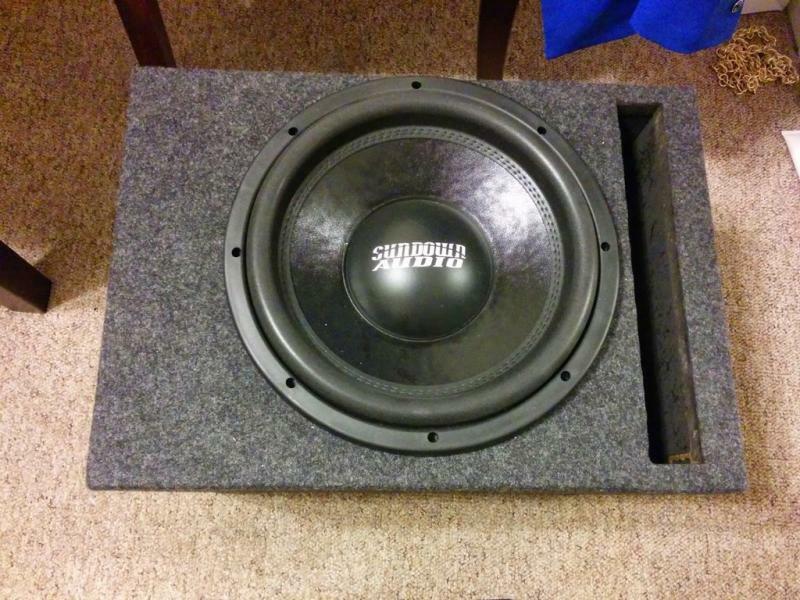 Throwing in a generic 1.8 cubic ft ported enclosure with the price. I'm not looking to make money off this I just want to get back the money that I spent. Good news for you as you don't have to deal with the craptastic USD->CAD exchange rates/import fees/drive down to the US/shipping fees.